Jerry Keefe is our Vice President of Operations who oversees day-to-day operations ensuring Isto products reach our customers on time. 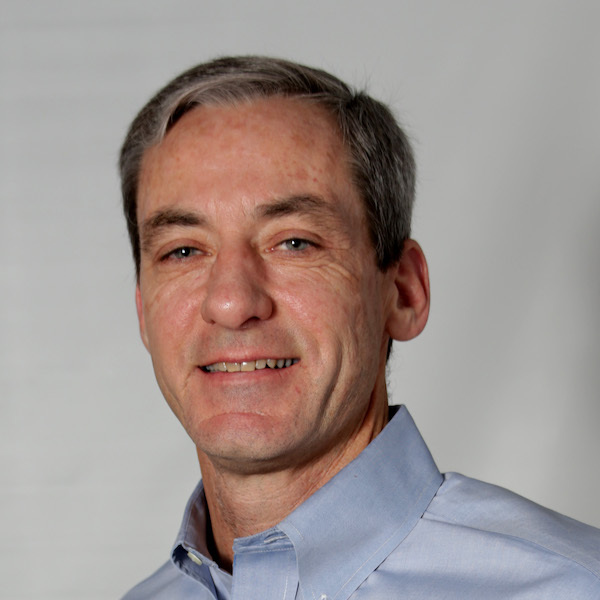 Mr. Keefe joined Arteriocyte Medical Systems in 2009 with over 20 years of experience in SMB & startups, managing field support, order fulfillment and product & service delivery. Prior to joining Arteriocyte, he focused on scaling up software companies and delivering solutions at Firepond, Inc., where he led a team to deliver one of the first SaaS/Cloud based configuration solutions, Lexys, Inc. and Infocellular, Inc. where he teamed up with other leaders to provide best-in-class service and support following company mergers. Mr. Keefe received a MBA from Framingham State University and a Bachelor’s in Computer Science from North Adams State College.